La Boucherie Chalong is a uniquely French steakhouse open daily breakfast, lunch & dinner. Chef Pascal formerly created his oeuvres for heads of state, royalty, ambassadors and generals -- now he brings it to the rest of us at prices that will make lovers of the gastronomic art weep for joy. A Thai menu is available. 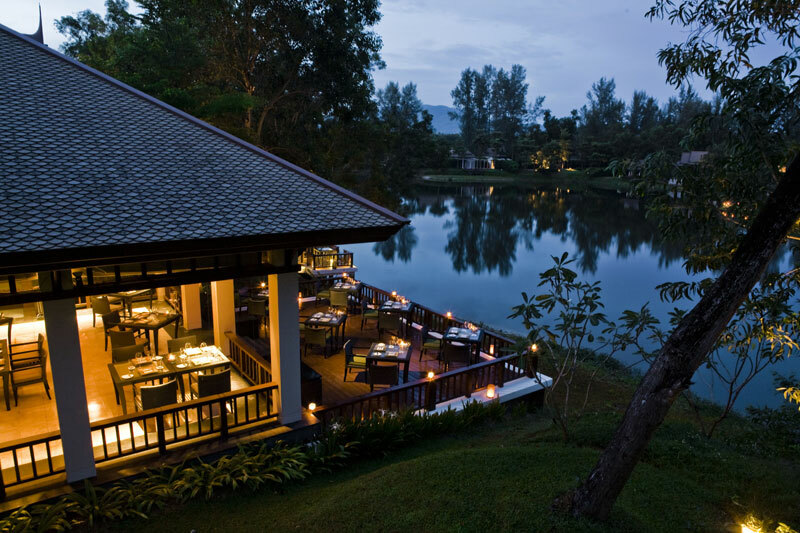 DeDos Restaurant offers personalized and unique dining experience in Phuket. 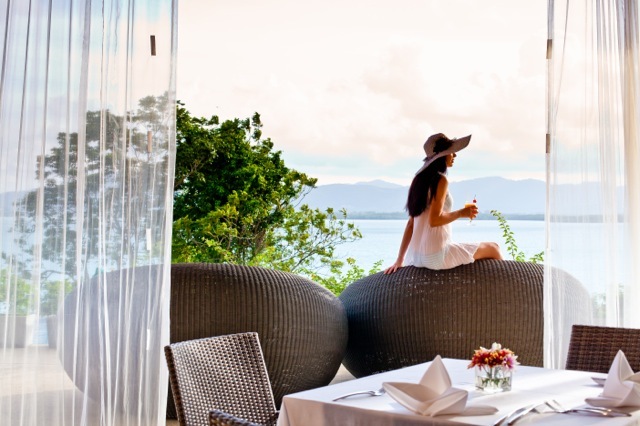 Our intimate interior and modern and creative approach to culinary art will leave you longing for more! Here you will be delighted to try new flavor combinations that capture the best of Mediterranean, Thai, Japanese and French Cuisine. 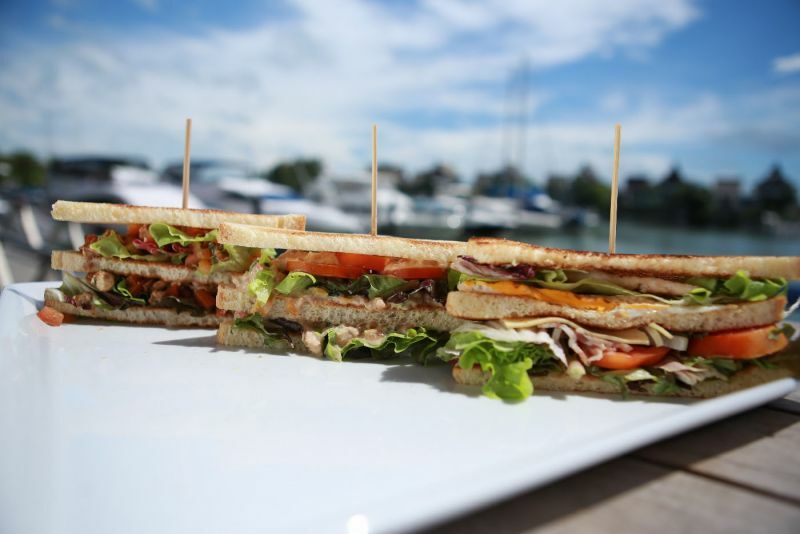 Located in side of Royal Phuket Marina’s iconic boardwalk, Le Petit Prince (formerly known as Les Anges) is a French bakery and restaurant with something for everyone! A fine-dining establishment that caters to even the pickiest eaters, Le Petit Prince brings cuisine straight from the scenic French coastline and onto tabletops in Thailand. 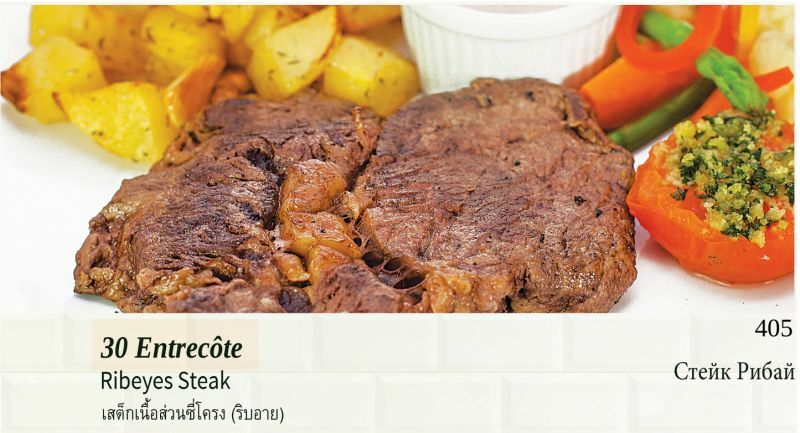 A French steakhouse located at Soi Sansabai, Patong next to Jungceylon and a short walk from Bangla road. A varied menu of a mix of wonderful and reasonably priced food that includes perfectly cooked steaks and dishes from France with friendly and efficient service will guarantee you a very pleasant and satisfying experience. 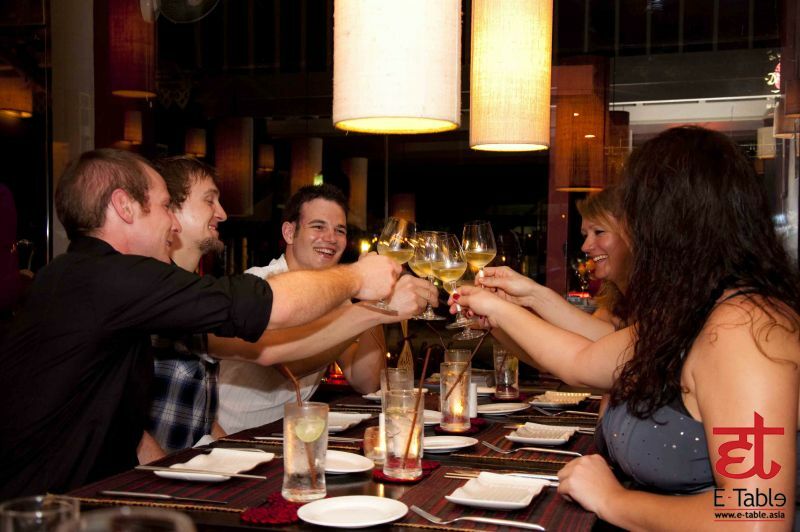 The small pleasures of fine cuisine and friendly, efficient service make this dining experience stand out. 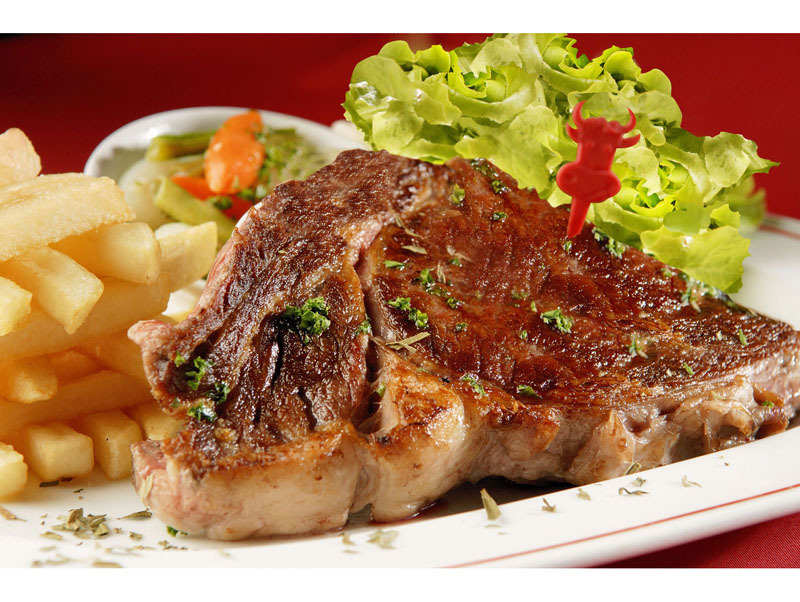 La Boucherie is a French steakhouse, with a mix of wonderful and reasonably-priced dishes that includes perfectly cooked steaks, delicious salads, fine wines and a cozy atmosphere. 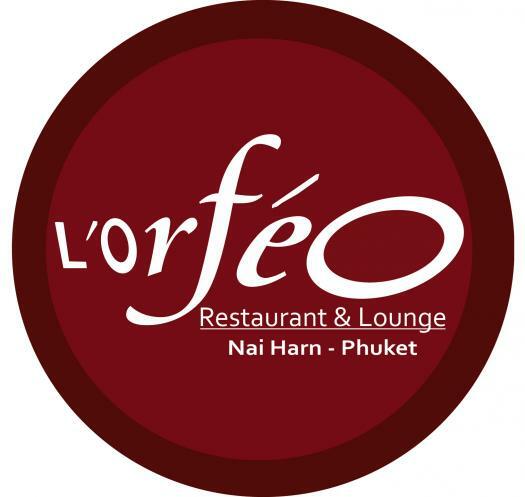 Open daily 11.00 until 24.00 hours.Call us for free delivery in Patong Area. Rediscover the pleasure of French cuisine flavours.Try our signature specialties: sautéed frog legs Provencal style, pan-fried foie gras escalope with red fruits and wild honey compote, coq au vin or ‘Charolais’ ribeye with Provencal aromatic and ‘marchand de vin’ butter.Located in the tranquil lush garden oasis with the elegance of Thai traditional architecture choose seating in the terrace overhanging the pool.Open Monday to Saturday from 18.00 - 24.00. Closed on Sunday.